Registration with the Board of Pharmacy in the state in which you wish to work is a prerequisite for employment in most states. Most states also require this for technicians to maintain employment in their state. It is simple and easy to do. You can check out my page on State Boards. The state government website should come up listed in the search engine results. Some states allow you to download and print out a .PDF document, fill it out and mail it in. Usually the boards require a fee, and you should enclose this with the form when sending it in. Your next step, if you are not yet employed, is to find a job. Visit the Job Boards to search employment opportunities. Check out Becoming a Pharmacy Technician for my personal recommendations on preparing for your future career. This knowledge can prepare you with an idea of your dream job. You should have a goal, a position as a pharmacy technician that is your target position. You can uses this on your resume so that employers have an idea for what your ideal desired position is. 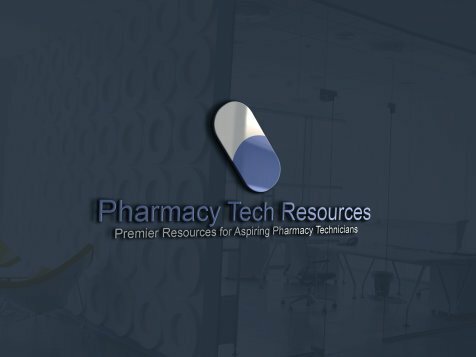 On pharmacy technician resume I have a sample resume and another link to a valuable website, both as resources for preparing a resume. If you are just trying to find more information about the pharmacy field, checking out Pharmacy Aides. It will give you an idea of their roles and responsibilities in case you are not ready to become a technician just yet. Pharmacy Technician Settings discusses the many different choices techs have for employment, including the military, retail, mail order, IV compounding and many others. My page on Pharmacy Technician Salary will give you more information about how much technicians usually make.